Our highly educated skin specialists will conduct a personalised skin analysis and offer you a comprehensive treatment plan for amazing results with either ageing or acne skins. We offer a wide range of advanced skin peels to combat your serious skin needs. We can treat your dry & ageing skins; sun-damaged & pigmented skins; congested & thickened skins; or simply soften & refine your skin to reveal your younger looking skin beneath. This is a combination of lactic acid peel to gently slough the dead skin cells away, then the LED to stimulate collagen and cell nutrition, then we infuse furelic acid to brighten your skin before we finish with a retinol infusion to treat wrinkles. with oxygen, we saturate the skin with moisture, vitamins and anti-oxidants. We perform our MDA treatments as part of a complete facial including prepping, extractions and masking. When your teeth need cleaning, you go to the dentist. When your carpets are dirty, you have them professionally cleaned and when your car is dirty, it gets a wash... so our Hydrabrasion is a diamond dermabrasion to gently smooth away dead skin cells, then we flush every pore with water for a deeper clean. Pure oxygen gas, in conjunction with vitamins & minerals, is used to nourish & revitalise the skin. With this treatment we will soothe away internal stress, & regenerate & boost the health of every skin cell. This is a facial that offers instant and lasting results on those much despised expression lines. Our unique peptide formula corrects and fills in expression lines, relaxes facial tension, diminishes the depth & length of the wrinkle, and improves the skins suppleness and firmness to prevent further development of wrinkles. The result is a smoother skin with a vibrant glow that you will notice immediately. Our medical grade ND Yag laser is of the highest quality & the very latest technology imported from Italy. This specialised laser offers fast,comfortable and safe results on broken capillaries and spider veins to even out that red blotchy complexion. Our experts utilise Intense Pulse Light(IPL) and medical grade Diode lasers to rejuvenate pigmented, uneven and sun-damaged skin tones to reveal a more even fresher skin colour and health. The combination of these two modalities achieve remarkable results on freckles and sun-damaged skin, as well as breaking down melanin clusters formed as a result of hormonal melasma and chloasma. 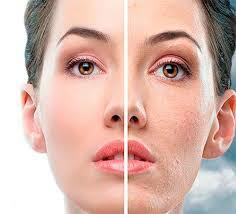 Get results on ageing and pigmentation fast with the combination of microdermabrasion and IPL rejuvenation. Includes AHA/BHA Mask, Microdermabrasion,Extractions, IPL Rejuvenation,Massage and Hydrating Mask. A customised Facial using our cosmeceutical brand for high performance for correcting skin concerns. Your therapist will design a facial with ingredients your skin needs. An advanced medi-spa treatment using HIFU to target the epidermis and upper dermis @1.5mm. As collagen regeneration is stimulated the result is a radiant, more youthful appearance. This is a great treatment for: Skin Refining for fine lines & open pores; Skin Plumping & Toning; Scar & Stretch mark Reduction; Hormonal Pigmentation Reduction. Best visible results are usually seen after 2-4 weeks and can be repeated every 4-8 weeks. Electronic skin needling stimulates tissue regeneration. If you suffer from uneven, dull or lifeless skin, wrinkles, open pores, pigmentation or scarring… needling may be your solution. This revolutionary medical device offers results comparable to lasers such as fractional laser,without the damage to tissue. These treatments are clinically proven to induce a collagen response. Your body will start to naturally regenerate the skin working below the surface of the dermis to form new collagen and elastin fibres. New skin cells are stimulated and new capillaries form to improve the blood supply. This procedure is called Collagen Induction Therapy (CIT). It only takes up to 6 weeks to start to see the results and the process will continue over the following months. Most skins will need around 3 treatments, being 6-8 weeks apart. These treatments are painless! LED technology to detox & rejuvenate. Clinical studies guarantee you results. 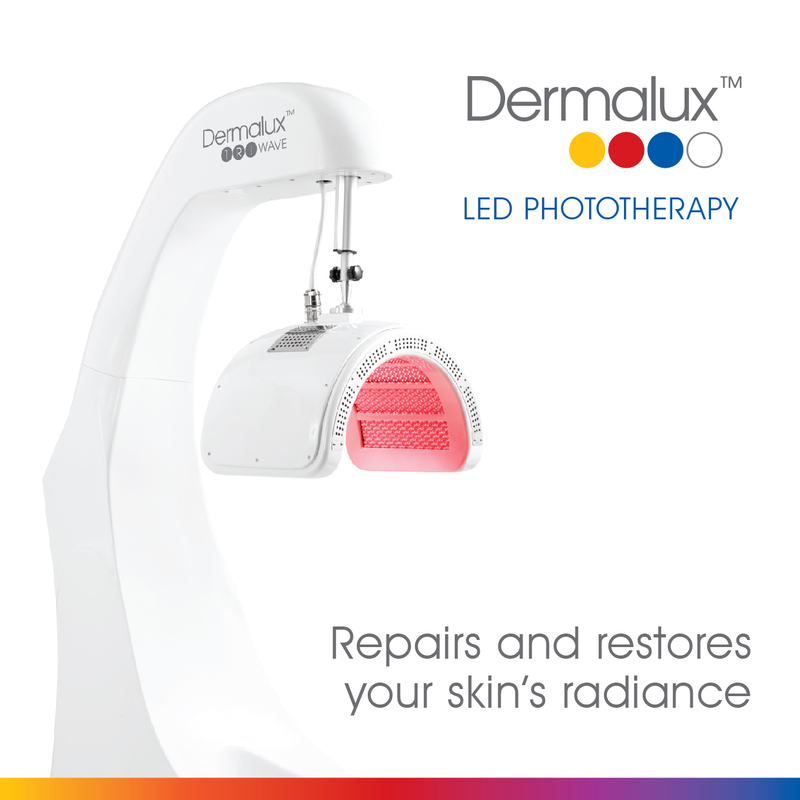 We recommend a light therapy in combination with any facial to maximise results, or as a course. LED red – LED red helps to minimise visible fine lines & wrinkles by plumping up the skin naturally. Reduce ageing by assisting to naturally heal the skin without causing cell damage. LED is a completely painless, pure non-laser light source, that is not an ultraviolet or infra-red light. LED blue – Helps stop the vicious acne cycle. LED treatment stops the production of the acne-causing bacterium and excess oil, resulting in the reduction of inflammation, redness and acne lesions, leaving the complexion clear and healthy. LED NIR/white treats deeper layers for collagen & wrinkles, deeper wound healing, inflammatory pain relief, skin conditions such as eczema, psoriasis and dermatitis. Tri Wave for more advanced results in different skin conditions we combine light therapy. Your therapist will chose a program to achieve maximum results. Our acne skin specialist uses combination therapies of deep cleansing facials, peels, LED lights, medical massage and oxygen facials to have your acne under control. Intense programme of homeware starter kit + MLD + LED lights + 8 advanced peels + 4 laser + cleaning facials + 1 needling for scarring. Courses available for LED therapy and other treatments available. click here to read more . Want more results with lifting, scarring, acne and ageing? Click here to see our Medi Spa Results treatments guaranteed to give you serious results.